Dual Group One winner Xtravagant is thriving ahead of his summer campaign. 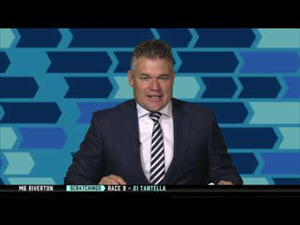 The Stephen Autridge and Jamie Richards-trained son of Pentire holds Group One nominations for the Sistema Railway at Ellerslie on January 1 and the J.R. & N. Berkett Telegraph at Trentham three weeks later. “He’s coming up really well and he’ll trial at Te Aroha on December 13 before any plans are firmed up for him,” Te Akau racing manager Brad Taylor said. Kawi has drawn a handy gate for Saturday’s Gr.1 Kingston Town Classic at Ascot. 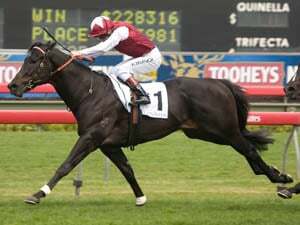 The Savabeel gelding will jump from barrier four in his pursuit of the thick end of the $A1 million stake in the weight-for-age feature over 1800m. Kawi’s trainer Allan Sharrock was delighted with the gelding’s final piece of work on Tuesday morning. 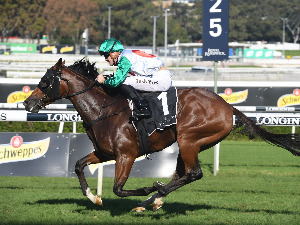 The early Kingston Town Classic favourite Perfect Reflection came up with gate two while second fancy and the last-start Gr.1 Railway Stakes winner Scales Of Justice drew the outside in 16. A former champion Sydney apprentice who subsequently had limited success in New Zealand is making a comeback. Josh Adams won the title in 2010-11 before his career was blighted by drug-related offences and in the 2013-14 season he crossed the Tasman to ride two winners from 69 starts. He is now back riding track work and at trials in Sydney and he hopes to resume on race day early next year. Former Australian galloper Endless Drama backed up an eye-catching finish for second at Hastings last week to go one better at Ellerslie on Saturday when he took out the Gr.2 Manco Easter Handicap (1600m). 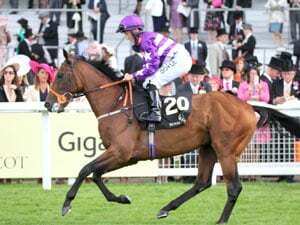 The Murray Baker and Andrew Forsman training partnership set a new record for the most victories at stakes level in a New Zealand season when Quick Thinker took out the Listed Buffalo & Co Champagne Stakes (1600m) at Ellerslie on Saturday.